Tematica’s resident mixologists, Lenore Hawkins and Chris Versace, recently had the pleasure of chatting with Manish Chandra, Founder and CEO of Poshmark. While technically Poshmark is a digital marketplace where people from the United States can buy and sell new or used clothing, shoes and accessories, the reality is it’s a community based social media platform that matches buyers and sellers of personal clothing. 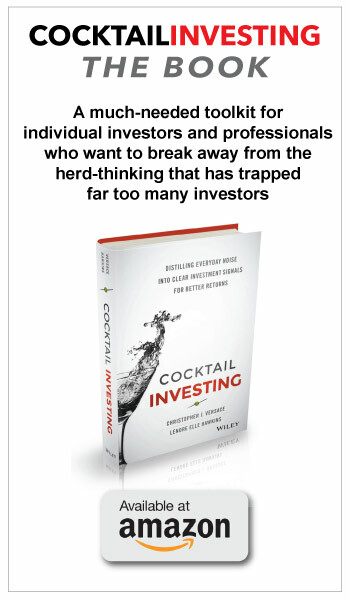 If that sounds like a company at the intersection of our Disruptive Innovators, Digital Lifestyle, Middle-Class Squeeze and Living the Life investing themes, we could not agree more. Moreover, Poshmark’s metrics show an engaged and growing user base that spends 20-25 minutes a day in the Poshmark app, which they open 7-9x per day on average. Not only does Manish have his own closet on Poshmark, but he is a technology geek that is a firm believer in the process of creative destruction. As Chris likes to say, Manish and the Poshmark team are just getting started and have ample market opportunities ahead of them both in and out of the U.S. 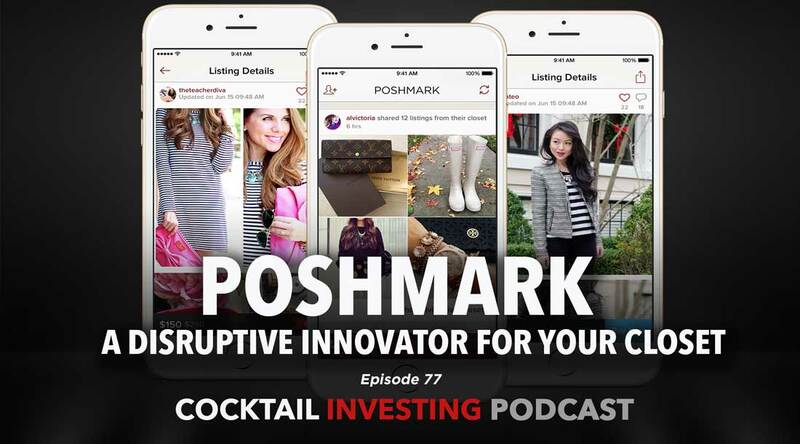 If you thought Poshmark was an eBay knockoff, you had better think again and listen this episode. Once you do, you might be monetizing your own closet… and don’t be surprised if you see Lenore hunting down another pair of Jimmy Choo stilettos. We were amazed to hear that top seller stylists on Poshmark have been making over $1 million on the platform. Not sure you’ll find things that fit your style? At any one point, there are over 75 million SKUs on the site. Last quarter alone the site added 500,000 new sellers and even more amazing, is that this community truly is a community wherein sellers spend roughly 50% of their time recommending other sellers! Not sure where to start? You could try out one of their parties, events ranging from “Girl’s night out,” to brand specific or “Evening parties.” Those last ones can see 2 million items shared in a 2-hour party. Fashion not your thing? You still want to listen in as Manish is one of the most phenomenal CEO’s we’ve had the pleasure of meeting. Any aspiring entrepreneur will want to take notes.